Theater historian and critic, Joseph W. Donohue, Jr., was appointed Associate Professor of English at UMass Amherst in 1971. An alumnus of Princeton (PhD, 1965), Donohue specialized in British drama and theater, with an emphasis on the period from the Restoration to the present day, with a particular interest in the study of the performed play and its relationship to the audience, community, and society. While at UMass, he taught courses ranging from Shakespeare on Film to The Vitality of British Drama. Donohue remained at UMass until his retirement in May 2005. The papers reflect Donohue’s professional life from his time at Princeton through his years as a Professor of English at UMass. Among the papers are course notes, teaching materials, and a myriad of materials relating to the history of British theater. Noted critic of music, literature, and the arts, as well as a writer and an active member of the Communist Party U.S.A. Includes letters to and from Mr. Finkelstein; original manuscripts of reviews, articles, essays, and books; legal documents, educational, military, and personal records, financial papers, contracts, photographs, and lecture and course notes. 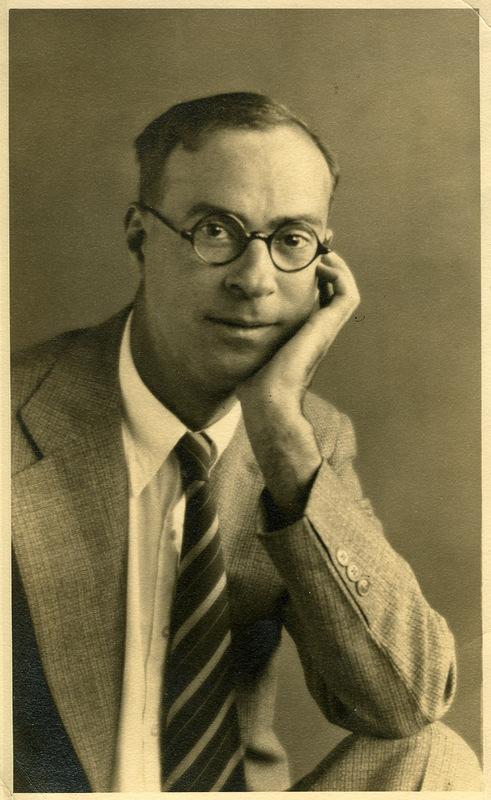 The poet and essayist Robert Francis settled in Amherst, Mass., in 1926, three years after his graduation from Harvard, and created a literary life that stretched for the better part of half a century. An associate of Robert Frost and friend of many other writers, Francis occasionally worked as a teacher or lecturer, including a brief stint on the faculty at Mount Holyoke College, but he sustained himself largely through his writing, living simply in “Fort Juniper,” a cottage he built on Market Hill Road in North Amherst. A recipient of the Shelley Award (1939) and the Academy of American Poets award for distinguished poetic achievement (1984), Francis was a poet in residence at both Tufts (1955) and Harvard (1960) Universities. He died in Amherst in July 1987. The Francis Papers contains both manuscript and printed materials, drafts and finished words, documenting the illustrious career of the poet. Of particular note is Francis’s correspondence with other writers, publishing houses, and readers, notably Paul Theroux. Also contains personal photographs and Francis family records and a small number of audio recordings of Francis reading his poetry. Letters from Francis to Regina Codey, 1936-1978, can be found in MS 314 along with two typescript poems by Francis. Lexicographer and former English faculty at Indiana State University, John Edward Gates is the author of numerous scholarly articles on idiomatic phrases and the principles and practice of dictionary making, as well as the co-editor of the Dictionary of Idioms for the Deaf. Reflecting his work as a lexicographer, this collection consists of research notes and proofs of articles and book reviews. Walker Gibson, a professor of English at the University from 1967 to 1987, was a passionate teacher of writing and rhetoric and author of humorous verse. Gibson was born in Jacksonville, Florida in 1919 but was raised in Albany, New York. He earned his B.A. from Yale in 1940 and began graduate work at Harvard, however, his studies were interrupted by World War II, where he served in the U.S. Army Air Corps. After the War, Gibson earned his M.A. from the University of Iowa, where he was a research assistant for the Iowa Writers Workshop. For the next twenty years, Gibson taught English and writing at Amherst College and published prose and his signature humorous verse in the New Yorker, Atlantic, Harpers, and the New York Times Magazine among others. Gibson also published several books, including collections of verse, as well as prose works on writing, teaching composition, and literary criticism. Gibson died at the age of 90 in February, 2009. 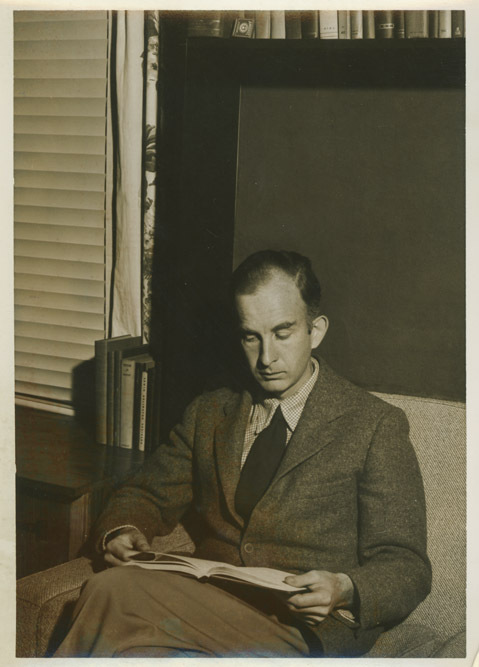 The Walker Gibson Papers document the writer and teacher’s career through published and unpublished early writings during his years at Yale, binders including his published writings from the 1950s, correspondence with Theodore Baird, his supervisor at Amherst College, and lecture notes from his University writing and English classes. Completing the collection are three folders of miscellaneous correspondence and a folder of Gibson’s unpublished manuscripts from the late seventies and early eighties. 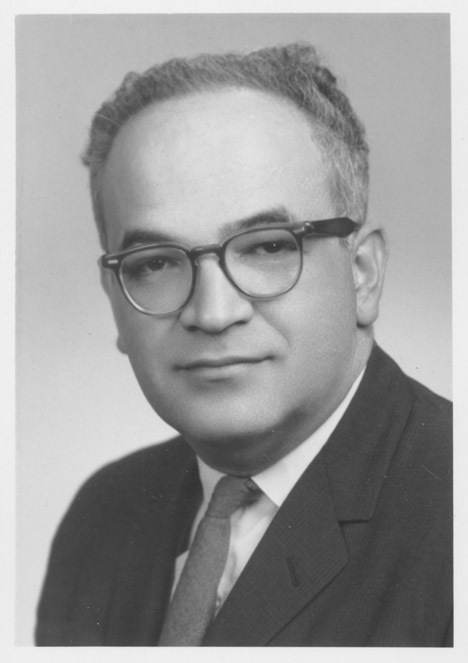 Romanian-born Morris Golden earned his doctorate in English from New York University in 1953. Golden authored six books of literary criticism on 18th and 19th century writers, including Henry Fielding, Samuel Richardson, and Charles Dickens. Appointed Associate Professor of English at UMass Amherst in 1962 and promoted to full professor in 1965, Golden taught at UMass for 24 years. Golden retired from UMass in 1986, the year he was a Guggenheim Fellow, but he continued to teach literature at the Amherst Senior Center until his death in 1994. The Golden Papers are a collection of Golden’s writings as a student at NYU, a draft of his dissertation and other manuscripts as well as many of his publications. Also included in the collection are grade books, professional correspondence, and extensive notes for research and teaching in the area of English and world literature. Independent Melville scholar, Jeanne Howes proved that Herman Melville’s first book, Redburn, or, The Schoolmaster of Morning, was published anonymously in 1844. This collection contains her published articles and book about Melville, as well as a self-published work about Nathan and Seth Howes who were credited with creating the first American tented circus. Also a poet, her papers include letters from Robert Francis, with whom she carried on a regular correspondence for nearly a decade, as well as unpublished typescripts of her own poems.